Arborists are professionals trained in planting, cultivating and maintaining trees. You could call them tree doctors, trained to look after the needs of individual trees instead of entire forests. Because they are professionals, you can expect that they have undergone rigorous training and some can be further trained into specializations. Arborists are generally hired by landscaping companies, commercial tree companies and tree nurseries. Arborists, as mentioned previously, are tree professionals. They know how best to look after your trees, plan efficiently and will personally care for them. Well maintained trees, the arborists' specialty, not only look appealing and attractive to potential clients, they also add marginable property value. Commercial arborist: These arborists work for the private sector individuals and companies such as landscapers and homeowner communities. Their main tasks are to plant, maintain and remove trees. 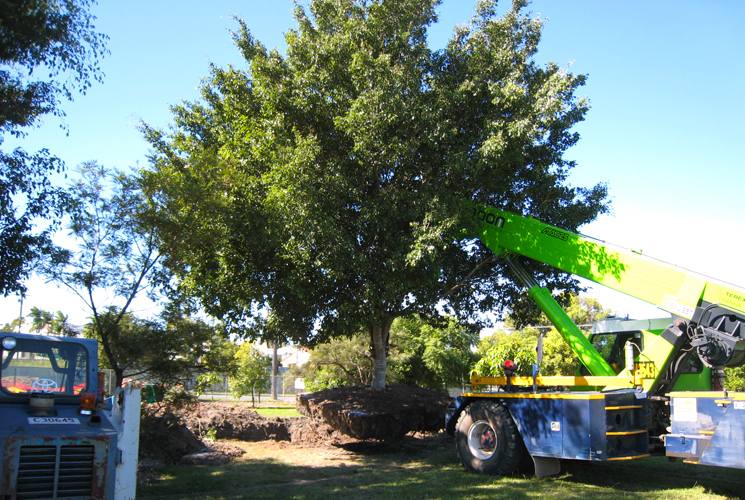 They also help planners and developers in handling trees at development sites. Utility arborist: Arborists that deal with the proper handling of trees near public utilities such as power lines and railroads. They have several responsibilities including caring for existing trees near utility areas and pruning as necessary, advising on the best kinds of trees to plant near these areas and testing new line clearance and tree care methods. Municipal arboriculture or urban forestry: These arborists work with trees growing along government property such as streets, reserve parks, and public building grounds. They keep records on the number of public trees and enforce tree protection laws to the general public. They also plan on how to preserve trees in construction sites with the site developers. Do your research and request arod the best arborists your associates and friends may know. Consider your budget versus the arborist’s expertise and experience. Examine the arborist’s credentials and license closely and have your terms and other agreements in writing. Check that your arborist is under the appropriate professional organizations such as the Tree Care Industry Association (TCIA) and the International Society of Arboriculture (ISA). Members of these organizations are kept abreast with issues regarding tree care and are encouraged to pursue continued education. You may consider hiring Certified Arborists, who have, aside from the standard training regimen, passed an extensive certification exam regarding the art and science of tree care. Take note however that this only measures the knowledge of an arborist and not necessarily the quality of work. Be sure to hire an arborist that is covered by personal, compensation and property damage insurance. This ensures that you are protected from paying fees incurred by supposed injuries on the job. Make sure that you get a Qualified Arborist or Tree Doctor.